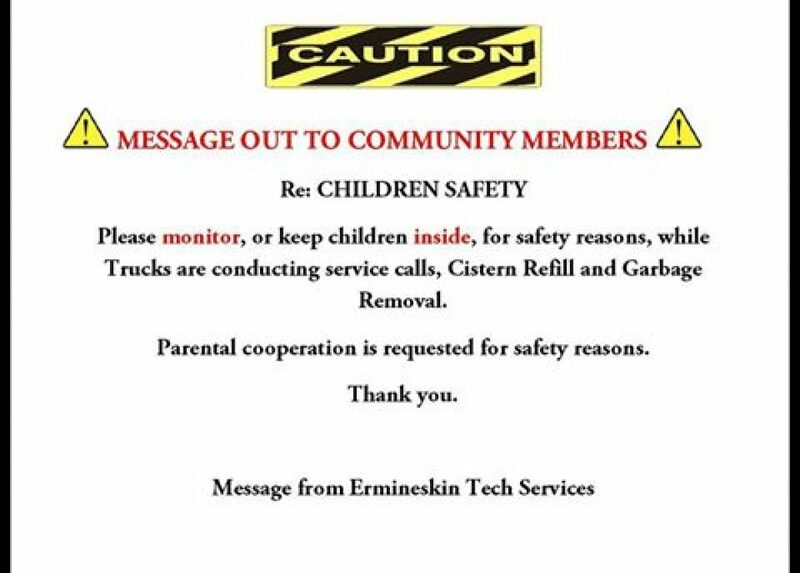 Ermineskin Technical Services & Capital Management sustains the quality of living for tribal members for essential services, identified in the mission statement. 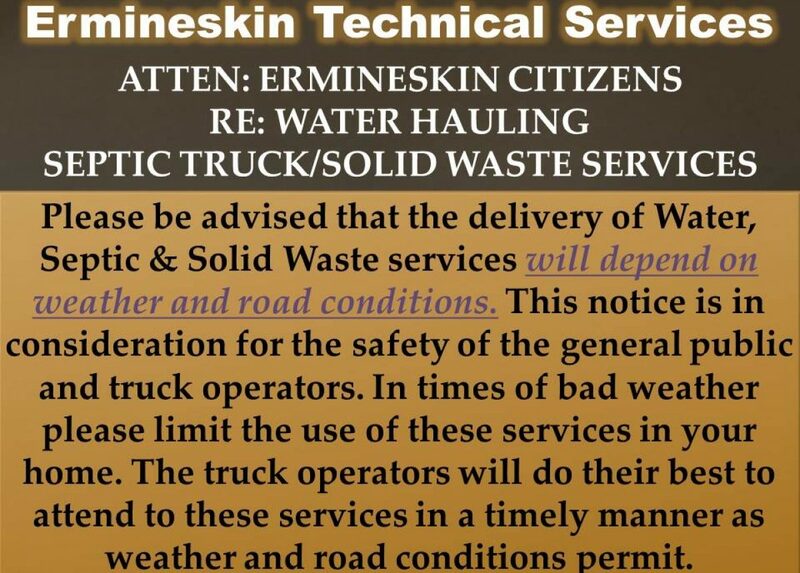 Through the various programs, namely water & wastewater, waste collection & disposal, building & grounds maintenance, septic cleaning, water delivery and water conditioning, Ermineskin Technical Services & Capital Management provides technical, operational and maintenance services by qualified employees. In addition, negotiates, coordinates and administers, as required, the Department of Indian & Northern Affairs and Northern Development funding agreement. Water and wastewater to the core area/low pressure water line. 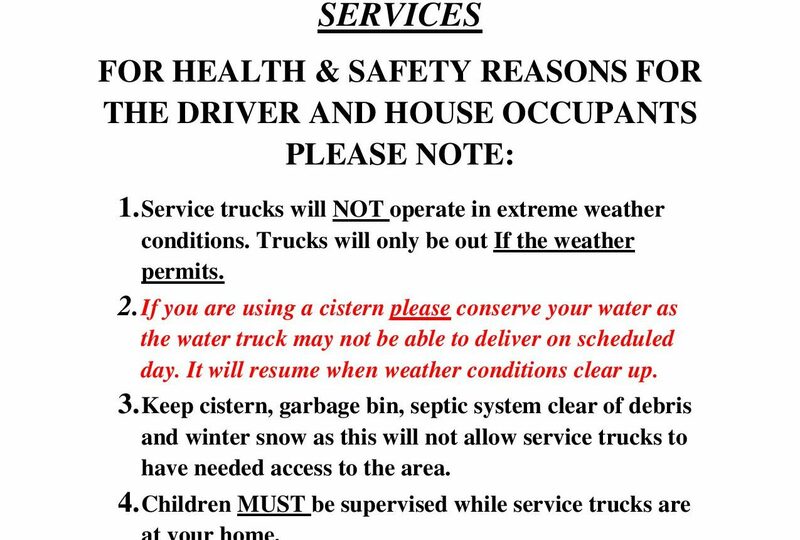 Water delivery to tribal member homes with underground cisterns. Installation and maintenance of water conditioners to Tribal member homes. 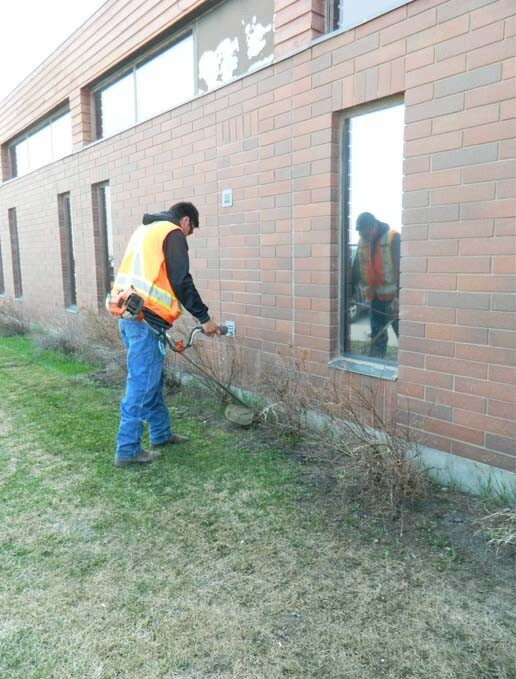 Building Maintenance to INAC funded facilities. Waste Collection and Disposal to home with steel or wooden bins. 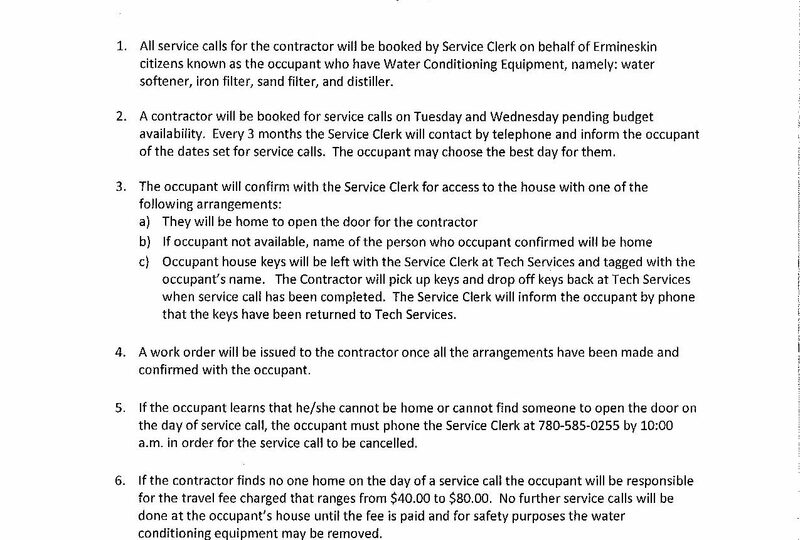 Septic Cleaning to Ermineskin and Pigeon Lake. 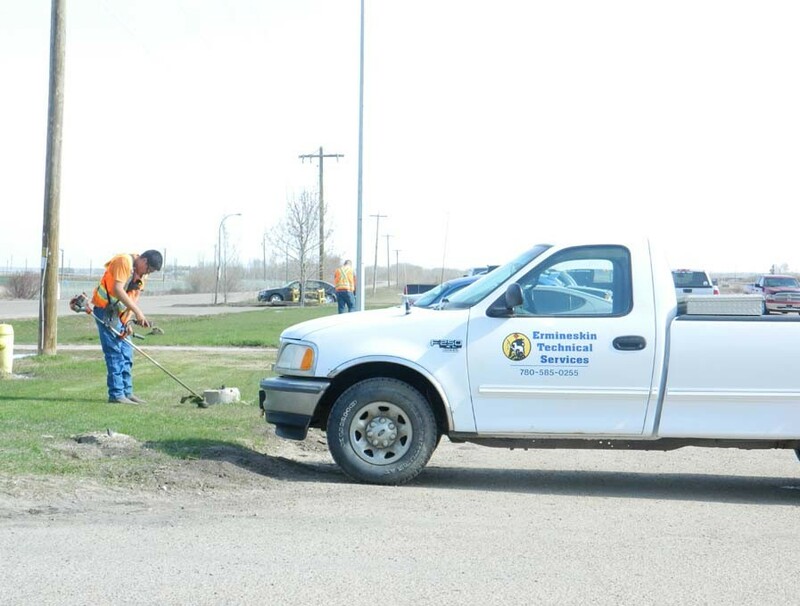 Development of INAC Capital Projects. Administration of INAC Agreements, Reporting, Financial/Information and new funding. 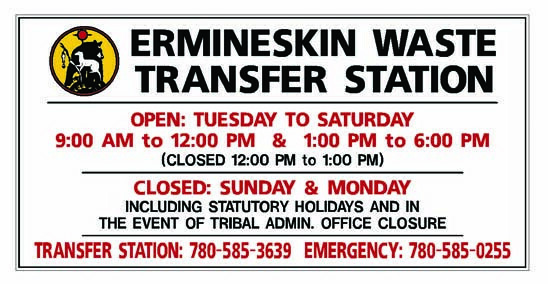 The Ermineskin Technical Services & Capital Management operates Monday to Friday (with the exception of every second Friday Closed). 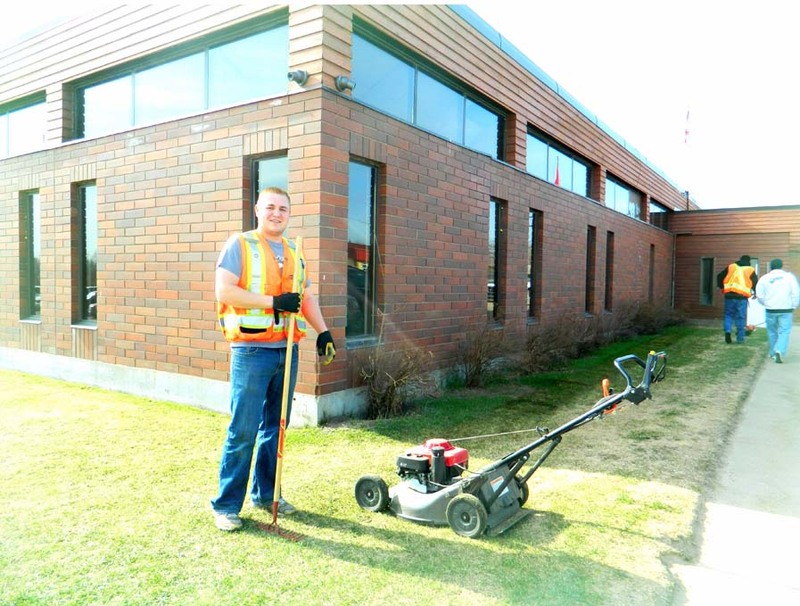 The operating hours are 8:30 am to 12:00 noon, closed at lunch hour 12:00 pm to 1:00 pm and opened from 1:00 pm to 4:30 pm. 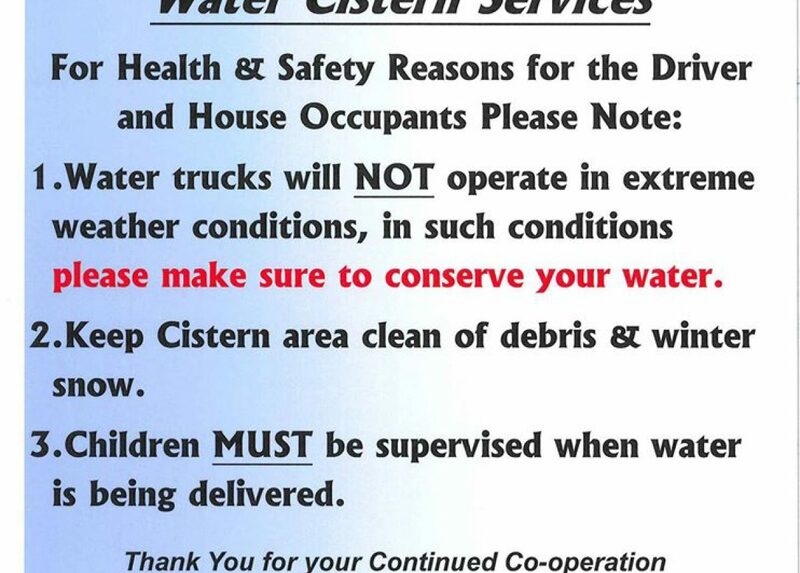 Procedures for water delivery to cisterns.